The build up to Christmas has begun and bookmakers have just slashed the odds of Britain enjoying a White Christmas. Britain is currently braced for a week of extreme cold and it is thought that the weather will last due to the La Nina whether phenomenon. 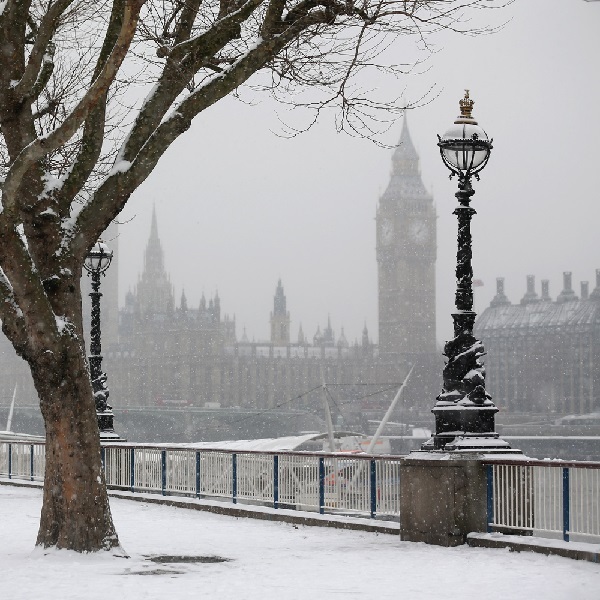 The last time that La Nina struck the UK was in 2010 and much of the country was carpeted by heavy snow over Christmas. Now meteorologists believe that a similar occurrence is likely this year prompting bookmakers Coral to offer odds of 2/1 on a White Christmas in Edinburgh, 4/1 in Belfast and 6/1 in Cardiff and London. Paddy Power and Betfair are offering shorter odds of 4/1 on a White Christmas in London and odds of just 3/1 in Dundee. Ladbrokes has also slashed its odds and reported that there have been a number of bets placed in the last few days.